Most SaaS companies sell their software on its features. And that’s one way to choose your Affiliate Marketing network. But once you’re on board, you have to learn to use those tools and implement them. Without great SaaS support, great software is useless. The third biggest reason SaaS companies lose customers is lack of support, following closely behind engagement and usage. That tells us that users care most about the product’s usefulness, and then how engaging it is (i.e. is it useful but tedious, or is it fun and effective?). So if the software passes those two tests, the user is going to look at support. If support is lacking, or nonexistent, the user is likely to try something else. Once you join an affiliate network, you’ll quickly find out whether support is up to par when the rubber meets the road on your program. But why wait until you’ve signed on the dotted line? The first thing you should look for are signs that the support team on your network has as much investment from higher-ups as the engineering team does. Look at the reviews from merchants and affiliates, and see if there are signs of relationships founded on support. You should see examples of support leading to better use of the network’s tools. If an affiliate network puts the success of their clients as the top priority, you will see signs of flexibility. The network should be less concerned with how the software was intended to work, and more concerned with making it work for their clients. Studies show that a majority of software users prefer to help themselves, first. So research your affiliate network’s technical documentation, FAQs, and tutorials. It’s highly important that these resources are available for both merchants and affiliates. If the information is too one-sided, then a critical part of your business will be lacking what it needs to drive sales. 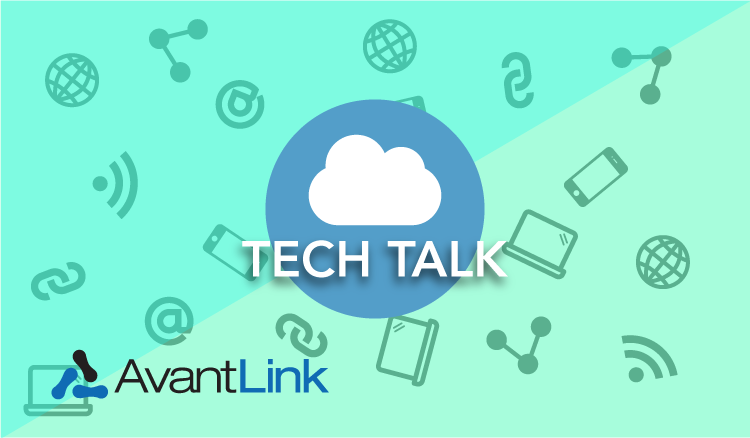 At AvantLink, we know that everyone learns in their own way, so we provide multiple channels. Our support page is a hub for accessing information about technical integration, account setup, tools, legal guidelines, news, articles, and features a shiny red button that gives you access to our real, human support team themselves. On top of that, our blog has articles about optimizing affiliate content, growing your affiliate program, interactive tool tutorials, and more. And our YouTube channel features videos on every network feature for both merchants and affiliates. We invest in our documentation because we believe in the value of our software features, and we want anyone from any background to be enabled to use them. You should expect the same from your network. See what a good support team is really like. Email our support team and ask them how they can help you with your affiliate marketing program or website. They are a great support team. I’ve emailed them a bunch of times, from the trivial to pretty complicates stuff, and they have always been willing to help. I’ve emailed merchants as well to ask for additional sizes on image ads, or to upload logos and things and received very good helpful productive responses from them as well. Kudos to you guys for creating an open and supporting culture. Well done. Great support is not the only thing though. SaaS requires timely and frequent software updates. New features should to be released often and bug fixes need to be released immediately.